Need a gentle family dentist or kid's dentist in Lincoln, NE? Dr. Sullivan is your gentle family dentist. In addition, he is also a kid’s dentist in Lincoln, NE. He completed his DDS at UNMC College of Dentistry and completed his undergraduate studies in Biological Systems Engineering with a minor in Biomedical Engineering at UNL. Dr. Sullivan, your gentle family dentist loves having fun. Often, he spends time with his family and friends outside of the office. This caring Lincoln, NE dentist enjoys outdoor activities like hunting and fishing. Also, Dr. Sullivan likes staying physically active by playing sports. Dr. Sullivan is a gentle family dentist and kid’s dentist in Lincoln, NE serving the West part of town at Coddington Dental. He provides quality dental treatment for anyone in your family. Besides helping patients feel at ease by communicating any concerns or questions they have, Dr. Sullivan uses special techniques to deliver the most pain-free dental injections possible. Furthermore, the most important thing to this gentle family dentist when you are in his care is your comfort and confidence with him and in your treatment decisions. Despite the fact there are many dentists in Lincoln, NE, Dr. Sullivan looks forward to becoming your gentle family dentist or kid’s dentist in Lincoln, NE. 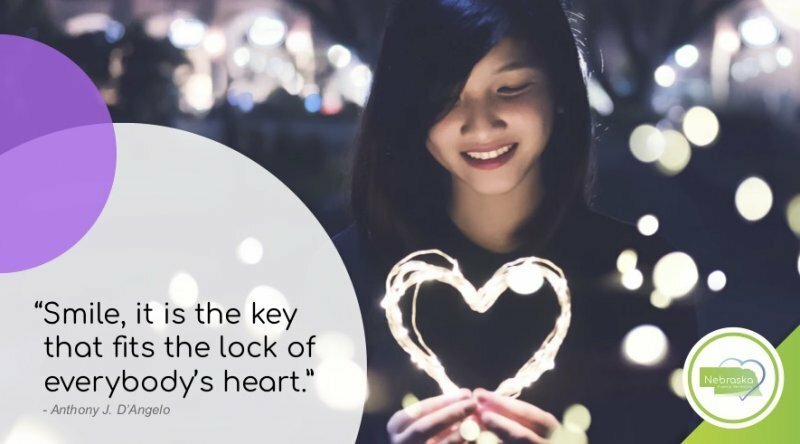 Certainly, Dr. Sullivan is confident you will be happy with your decision in having him provide your dental care and he looks forward to building relationships that last a lifetime. 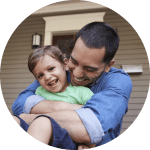 In addition to general dentistry such as routine check-ups and cleanings, Dr. Chris Sullivan offers treatment options for everyone in your family. From their first dental check-up to replacing all missing teeth of adult patients. As a gentle family dentist, he enjoys caring for patients of all ages and helping patients have positive experiences in the dental office. So, if you are looking for a kid’s dentist in Lincoln, NE, Dr. Sullivan is a great choice. Even though some children have dental anxiety, this kid’s dentist in Lincoln, NE loves making kids laugh. In fact, he can make them laugh enough to forget all about their fears of dental treatment. To schedule your appointment with this gentle family dentist, you can do so 24/7 using our online form. 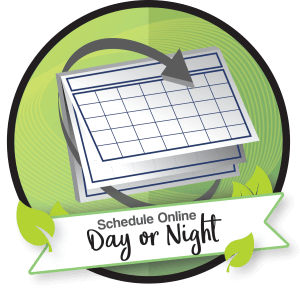 Schedule Day or night with our 24/7 Online Dental Scheduling.